Konig & Meyer 17685 Guitar StandA collapsible guitar stand for holding all kinds of guitars. The instrument support arms adjust to fit various guitar sizes. 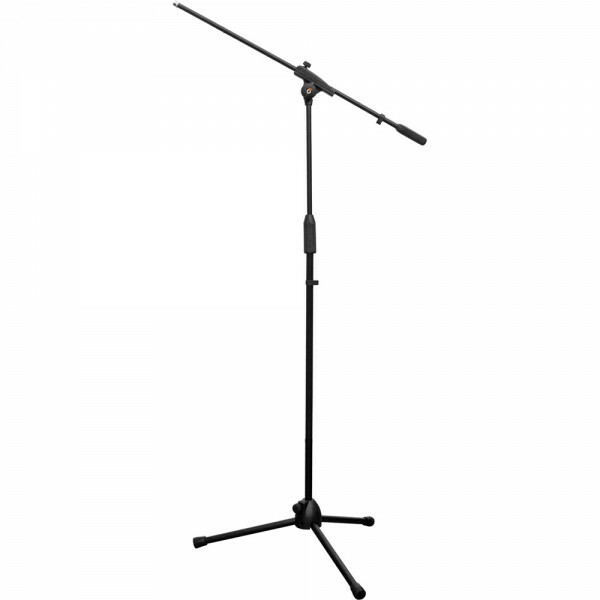 The support arms are lined with a soft plastic material to protect the instrument finish. The height can be adjusted by an easy-to-use clam..